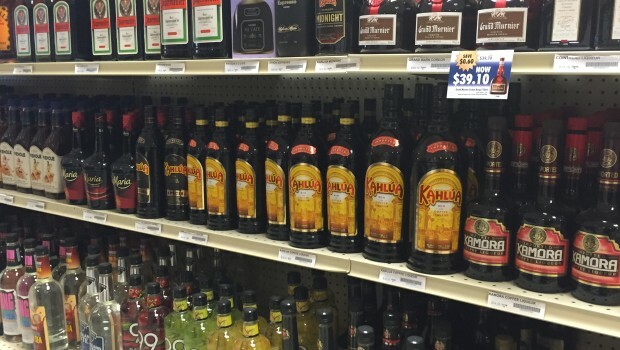 Pleasing everyone’s choices by stocking up on the finest liquors is made easy at A&C Beverage. With over than 700 spirits in stock, we have the very best Whiskies, Scotch Whiskies, Vodkas, Rums, Gins, Brandies, Tequilas and more. Or choose from the best Cognacs and and Cordials you’ll find anywhere. Need help planning what to buy for your party or your personal collection? Ask us for suggestions on what the “must-have’s” really are.